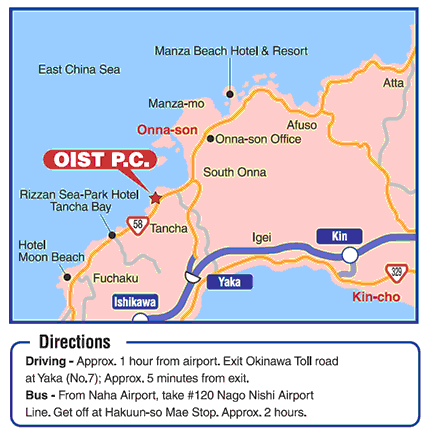 OIST Seaside House is the main administration building and conference facility of Okinawa Institute of Science and Technology. 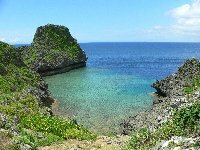 It is located in Onna village in the northern part of the main island of Okinawa prefecture. OIST Seaside House is the first working building of the future OIST campus. Okinawa Prefecture is Japan's southernmost prefecture, and consists of hundreds of the Ryukyu Islands in a chain over 1,000 km long, which extends southwest from Kyushu to Taiwan. 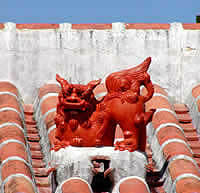 Main island of Okinawa Prefectere is called Okinawa Honto, with Naha being its capital city.